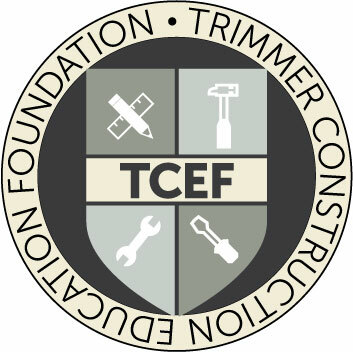 The Construction Education Center (CEC) and the Associated Builders and Contractors of Connecticut (CT ABC) are pleased to announce they have been awarded a $5,000 grant by the Trimmer Construction Education Foundation (TCEF). 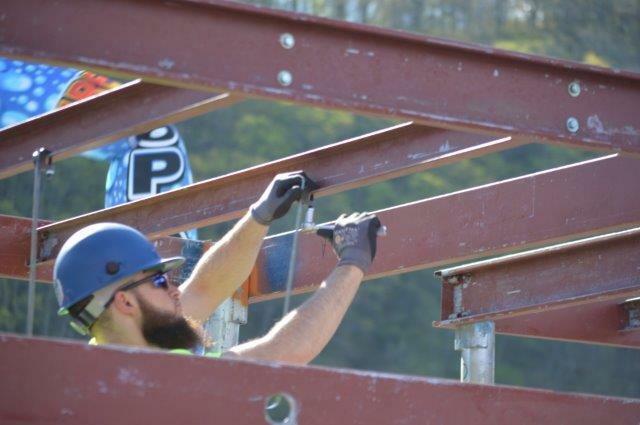 The grant will help fund a “Learning by Doing” initiative in the new Construction Education Center currently being built in Plainville, Connecticut. The new initiative will enrich the learning experience for apprentices by adding a hands-on training component to their curriculum and enhance the skills needed for their chosen careers. The recent grant from TCEF is part of a significant investment in tools, technology and equipment that the CEC is making to ensure the success of the new programming. TCEF is a non-profit, charitable organization that funds efforts to train and retain the construction industry workforce. The Foundation provides direct support to training initiatives, programs and training facilities that promote careers within the construction industry through grants. With the addition of hands-on-training curriculum, the CEC anticipates increased enrollment in all apprentice programs. The impact will continue in future years as the grant-funded items will be used in classes on an ongoing basis. “Allowing this expansion and having this hands-on training space area is going to be huge,” Sheffy stated. All courses provided by the Construction Education Center are taught by qualified professional trades people. Courses offered by the CEC include apprenticeship in the HVAC, Plumbing, Sheet Metal and Carpentry trades. The CEC offers professional development courses including OSHA 10-Hour Outreach for Construction, Plan Reading, Site Layout, Site Estimating, Foreman Training, Supervisory Training and License Exam Prep Courses. 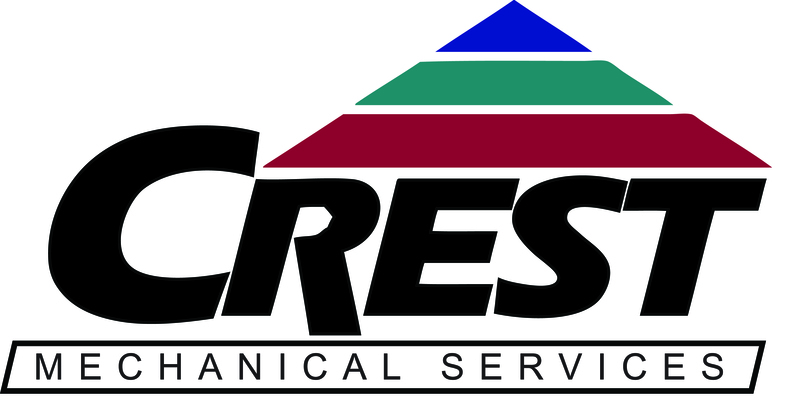 The CEC is also an approved provider of Continuing Education Unit courses (CEUs) by the State of Connecticut for Licensed Plumbers and Electricians.